To receive the FSA, all of the following criteria shall be met. To be listed, a fixture must be fully shielded and emit no light above the horizontal plane. There shall be no sag or drop lenses, side light panels, uplight panels, etc. Approved fixtures shall employ warm-toned (3000K and lower) white light sources or may employ amber light sources or filtered LED light sources. 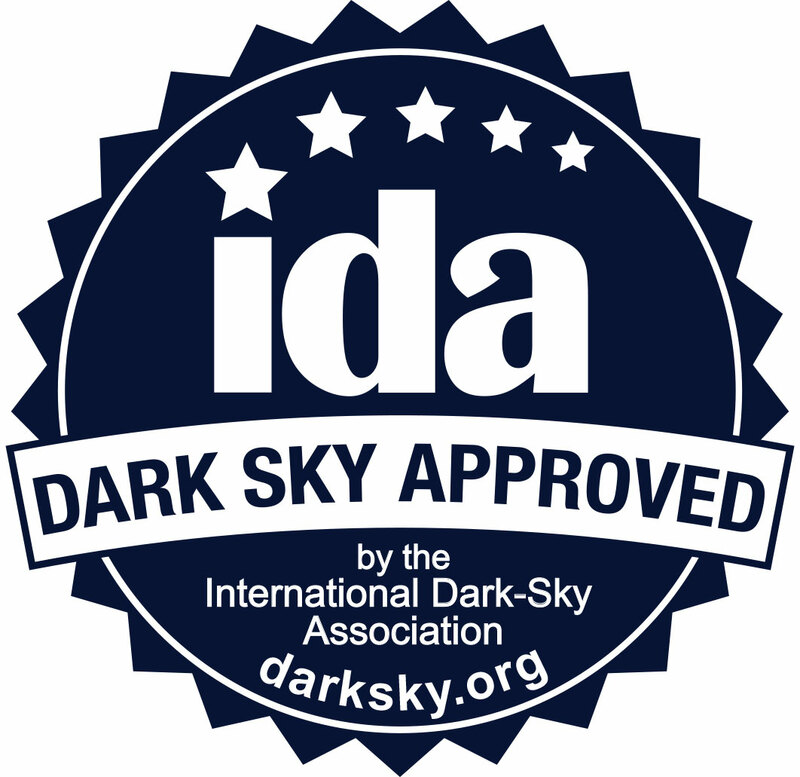 If other cct’s or mounting options are available for the luminaire, a notation needs to be made on the web page, spec sheets, and order forms that 3000k or warmer, and fixed mounts must be ordered for IDA certification compliance. Provide specification “cut” sheets and images of the luminaire. For luminaires with integrated LED light sources, the light source shall have a listed correlated color temperature (CCT) configuration of 3000K or below (per ANSI C78.377). For luminaires with screw based sockets, the packaging shall contain a recommendation to use only light sources 3000K and lower, with an explanation of importance. Luminaires shall be fully shielded, emitting no light above 90 degrees (with the exclusion of incidental light reflecting from fixture housing, mounts, and pole). The luminaire’s mounting hardware shall not permit mounting in any configuration other than those maintaining full shielding. Non-residential luminaires shall be rated U0. For street and area lights, submittals should identify optional backlight (house side) shields and forward throw (cul-de-sac) shields. Luminaires shall be tested and listed to meet UL Standards by an accredited safety testing laboratory. For luminaires for non-residential use, submit full sphere photometric data from a NVLAP accredited laboratory in the .ies format. Submitted data shall also include LM-79 and LM-80 test reports and certified spectral data. A DLC listing may be substituted for the listing and LM-79/LM-80 data. For luminaires offering multiple wattages and lumen packages, submit photometric data for all distribution variations (e.g. Type 2, Type 3, etc.) of the highest output variant. 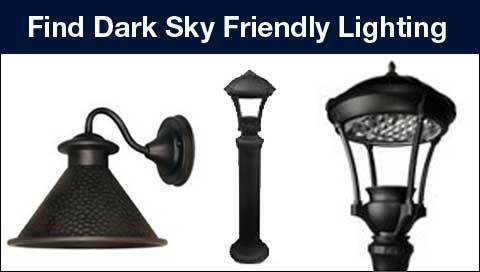 For luminaires for residential use, submit specification sheets, images and CAD drawings of each fixture. For fixtures with replaceable lamps such as screw based lampholders, submit a copy of the light bulb recommendation sheet packed with each luminaire. Company Registration for FSA Certification (Fixture or Device) is $2,500.00. companies that have never previously applied for a FSA certification. FSA Certification is $250.00 per product family. Photometric (.ies) files must be submitted for each fixture seeking certification. Only one fee is required per product family — that is, a group of fixtures having the same body but differing distributions and/or lumen outputs — not per individual SKU or specifier code. Recertification is required when new photometric data are obtained owing to performance changes for candle power distribution that are greater than 10%. Product identification or specifier code(s) must be provided for each listed fixture with a CCT of 3000K or less. Recertification is required when new photometric data (intensity distributions) are obtained demonstrating a change of 10% or more candela at any measured angle.